The history of art is full of ups and downs. It started when the cavemen communicated through the images of nature and animals they used to draw on the cave walls, continued during the classical civilizations of Egypt, China, Iran, Greece and Rome where it was manifested in their temples, tombs and palaces, and later found its glory among monotheistic religions in their construction of churches and mosques. Following the western renaissance that was characterized by ‘Art for Art’s Sake’ motto, art was transferred from the aristocracy to the proletariat. It even survived all the wars over times, from the Crusades and clash of civilizations to the world wars and conflict of powers. Showing itself through racial prejudice, global passion or glorious wisdom, art has always followed its historical path. Among all the applications of art that have been discussed in various sources, this article focuses on the role of art in diplomacy. 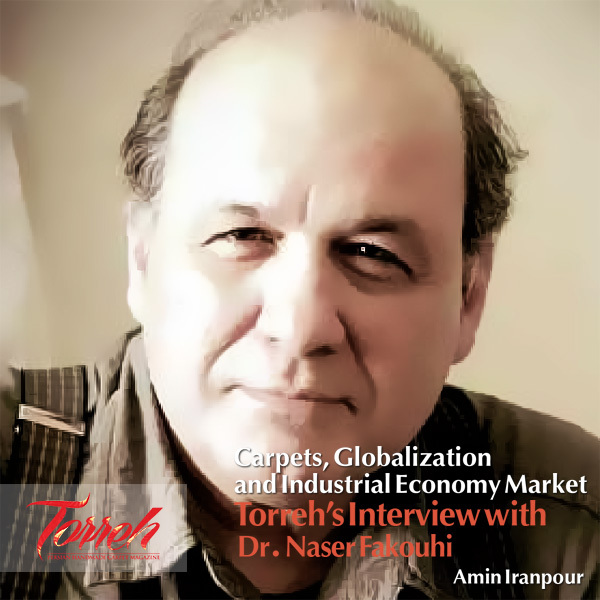 The cultural or artistic diplomacy is not a new phenomenon and nearly all the rulers and monarchs in the history used to send their art-industry, as a symbol of their nation’s cultural and artistic values, to their counterparts in other lands around the world. A collection of such artworks can be seen in various museums and galleries nowadays. The custom of sending artistic gifts to other rulers was not just a greeting message but rather a way of expressing power and superiority in many aspects. Weapons—as a combination of art and industry, coins, jewelry, books, etc. are among the items that could be found in almost all gift boxes from ancient to modern. Today, cultural diplomacy still follows a similar trend yet has reached more profound goals and strategies, meaning while it used to be a byproduct of power in the past, it now comes first in the realm of politics and diplomacy. Far from merely depicting the artistic capabilities of a given nation, cultural diplomacy opens a way to respect all nations and even opposing counties reminding that mutual recognition and respect are better ways than war and bloodshed. Cultural diplomacy in today’s world is the result of two factors, namely western world’s stopping to impose its selfish demands and other nations’ resistance to keep and maintain their own cultural values. These two have resulted in finding ways to explore the human world of cultures and exchange works of art around the globe. Of course, this attitude started by some artists long ago; yet, it took politicians two world wars and a number of some local wars to fully realize the importance of cultural interactions. 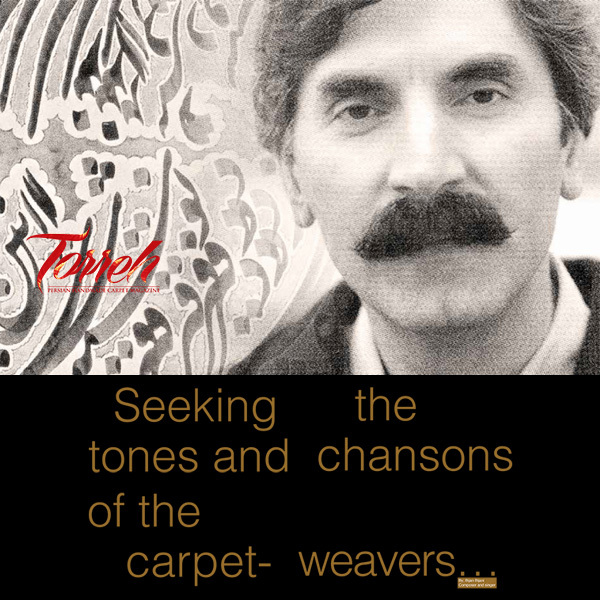 In today’s world when cultural diplomacy is highly significant, we—Iranians—have two precious achievements that make us superior in our international interactions: poetry and carpet. 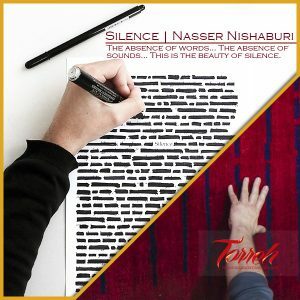 Poetry expresses our inner insight to the outside world while carpet is the external manifestation of our knowledge and insight. 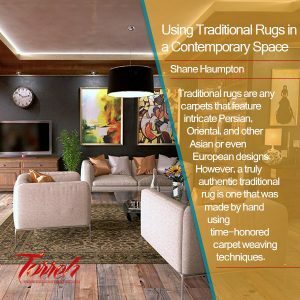 Introducing Persian rich history to the world, poetry and carpet offer perfect manifestations of beauty in terms of proportion, balance, symmetry and harmony. While the earthly image of beauty is seen on Persian carpet, its heavenly symbols are heard in Persian poetry. Likewise, cultural diplomacy expresses Persian mind and soul through these two magnificent art forms. An outstanding difference between Persian and western art in this regard is that while realism was considered as the best manifestation of beauty in the west, Persian carpet weavers had an imaginative concept of the world in their minds when weaving carpets, thinking of beauty as not what IS but what SHOULD BE beyond the real world. 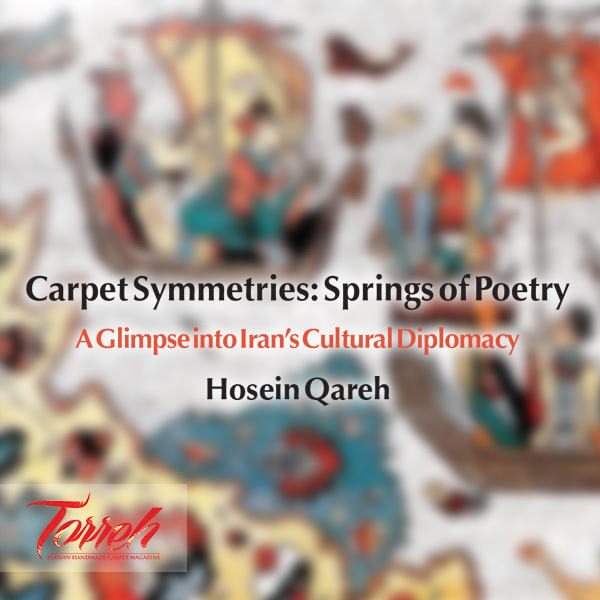 Therefore, poetry and carpet are undoubtedly the most valuable human possessions—not to disregard architecture, painting, and other forms of art from woodcarving to inlaying—and are worth being our first priorities in cultural diplomacy. What we convey to the world is the message of beauty. Symmetries are like facing mirrors filling man’s soul with eternal beauty. Such a presentation of beauty is both missing and essential in our diplomacy as we always turn our homes, through poetry and carpet, to a beautiful and heavenly place. * It should be noted that apart from offering what we are, cultural diplomacy requires accepting others as well. The properties of human culture are the best factors of superiority in the world.